The band 29&30 (ventinove e trenta) will be playing at the Teatro Tasso in the Piazza Sant’Antonino on Thursday 25 April. Starts at 19.00 and entrance is free. 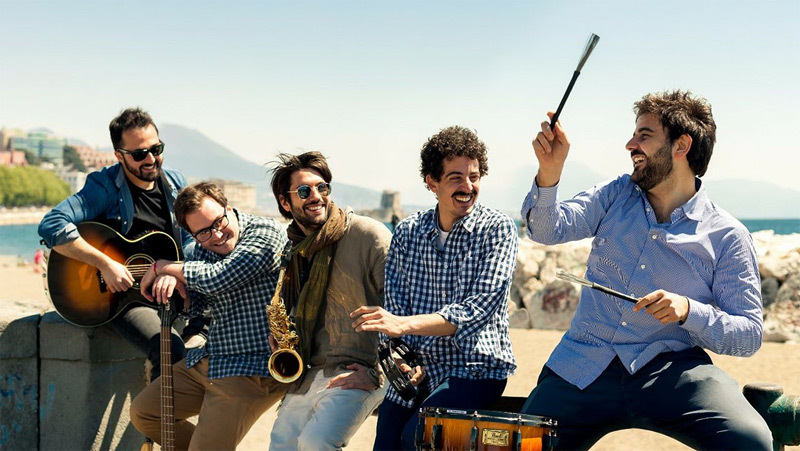 Twenty-nine and Thirties started in 2015 in Naples with their songs written in the Neapolitan language. They capture the challenges and joy of life with a cheerful sound, combining the liveliness of reggae with the influences of other genres such as funk, dance and swing. Since then the band has played in various festivals and presented rearrangements of classic Neapolitan songs. 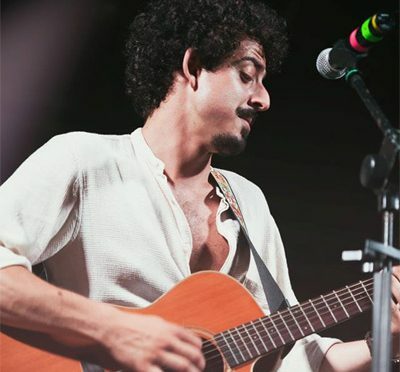 In 2018 the group began collaborating with Massimiliano and Valerio Jovine and Alessandro Aspide (Jovine Studio 3) for the artistic production of his first EP. Its release is scheduled for May 2019 and will include the participation of important artists of the Neapolitan music scene Neapolitan such as Ciccio Merolla, Brunella Selo, Fabiana Martone and Simona Boo. To date, the 29&30 has had over 50 live shows during which they shared the stage with the likes of Lelio Morra, Piotta, Tony Tammaro, Gigi Finizio, Pepp Oh, Jovine, Ultimo, ‘O Zulù, Valentina Stella , Oyoshe.